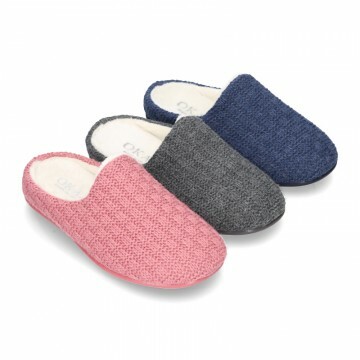 Soft wool knit closed home shoes. 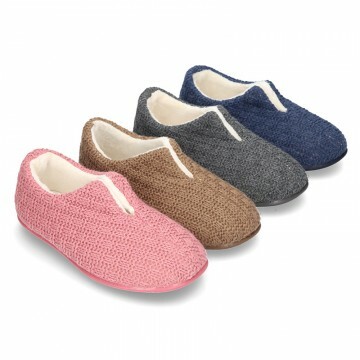 New soft wool knit closed Home shoes, for boys, girls and moms too. New openned home shoes in soft wool knit. 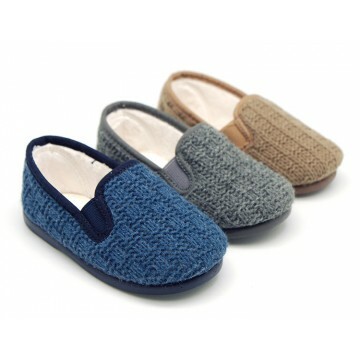 New soft wool knit openned shape home shoes for boys, girls and moms too. 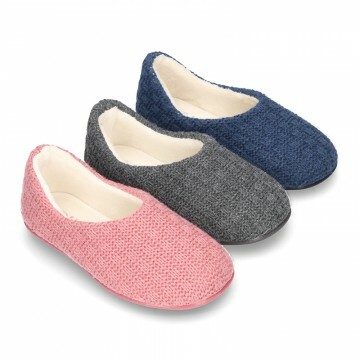 New structured wool knit Home shoes with elastics band for little kids. 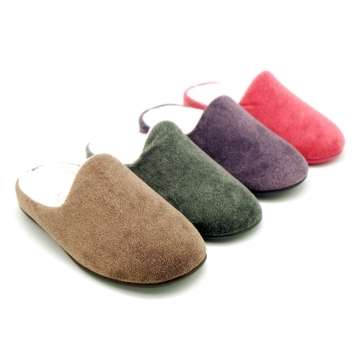 New Little corduroy new Home shoes Blucher style with velcro strap closure for little kids. 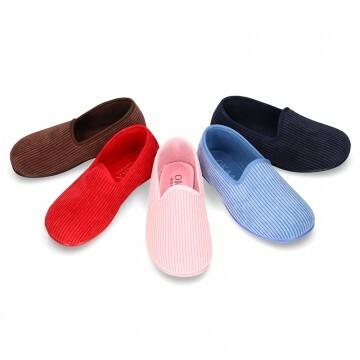 New Structured wool knit closed shape home shoes with central opening for boys, girls and moms too. 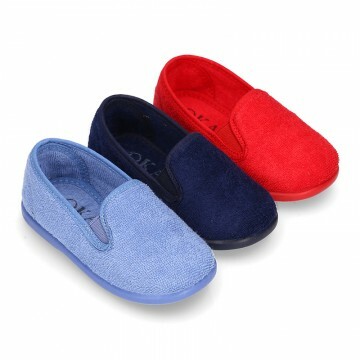 New Soft wool knit closed shape home shoes for boys and girls. 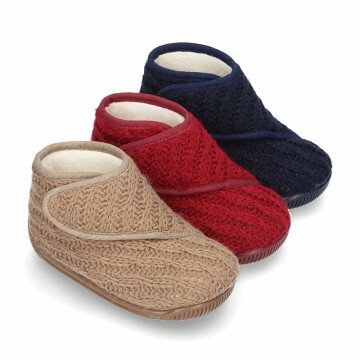 New Classic CORDUROY knit closed home shoes for boys and girls with bigger sizes. Little SHINY corduroy home bootie shoes with velcro strap. New Wool knit ankle boot home shoes with velcro strap closure and little SHEEP design for little kids. New structured wool knit Jersey style little bootie home shoes with velcro strap for little kids.